Registration opens April 1st, 2019! See the Tsunamis Team flyer for details. 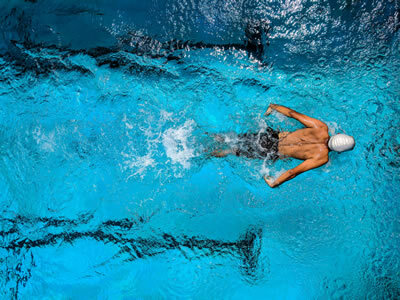 The Tavistock Farms Tsunamis – is a recreational swim team, open to all Tavistock neighbors. The team has approximately 8 swim meets per season and practices are held in the evenings during the week. Additionally, the team has fun social events for the kids and parents to interact and get to know their neighbors better! The Tsunamis are part of the Old Dominion Swim League (ODSL) and competes against neighboring pools in Leesburg, Ashburn and South Riding. Our team seeks to develop individual swimmers physically and competitively, while having fun! We teach the kids about sportsmanship and what it is to be a part of a team. Our goal is to provide the opportunity for all swimmers to grow both in the sport of swimming and within themselves! 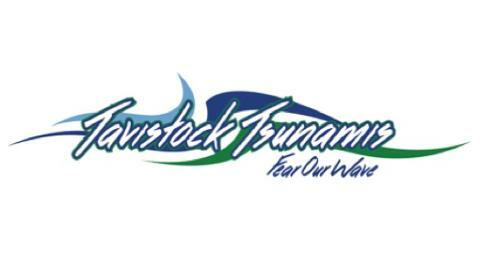 The neighborhood is proud to support the Tavistock Tsunamis and hosts 4 home swim meets per season. On those dates, the pool may either close early or open late for Tavistock Farms residents not participating on the swim team. The swim team meet schedule will be posted at the pool in advance of any meets. For more information, please go to the Tavistock Tsunamis website.